“Smokers Need Not Apply” is not a sign you are apt to see but rest assured, the sentiment is always present. 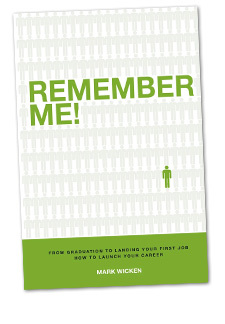 If you have just graduated and you are a smoker, you need to know that your chances of landing a job will be diminshed. 1. Most people today do not smoke, so chances are the person interviewing you is a non-smoker. 2. Most non-smokers react negatively to being around smoke and smokers. 3. All of the medical statistics indicate that smokers take more time off work (sick-days) than non-smokers. 4. If you are applying for a job, you will not be the only person interviewing for it. The result: 1+2+3+4 = the employer has choices. You draw the conclusion. If you smoke, you give the employer a big reason not to pick you. But how can they tell? If you are a smoker, you smell like smoke to a non-smoker…sorry you do. There are of course more profound health reasons to not smoke.